From NGOs to celebrities to even individuals, everybody is literally putting their pay-check at stake for Chennai flood relief operations. For nearly a month, Raghava Lawrence and his group of patriots have been working round the clock to provide all the basic needs for the flood affected people. Now it is time for the fans of Superstar Rajinikanth to lend their support to this altruistic mode, joining hands with Lawrence and his associates to actively take part in the flood relief campaign. 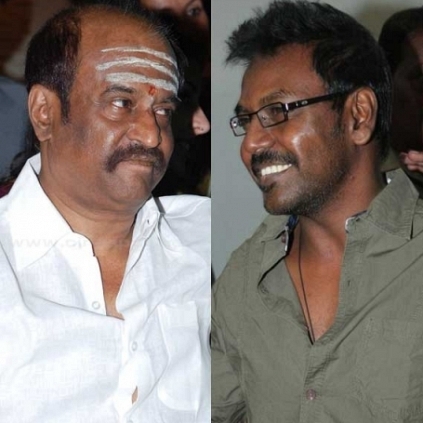 It was Rajini’s gesture that helped Lawrence get a dancers union ID and their relationship is well-known. It is nice to see the unison of both the personalities driving all the energy towards the rehabilitation process of the city. Our wishes to all of them for their sense of support. 12-12 magic lost this year !!! People looking for online information on Chennai floods, Raghava Lawrence, Rajinikanth will find this news story useful.